Suitable for vegetarians. 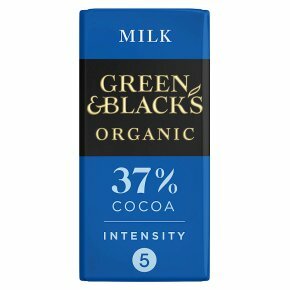 Our milk chocolate is enriched with 37 % cocoa and organic whole milk. This is why our darker shade of milk chocolate has such a cocoa-rich flavour, delivering true taste intensity.